The nine months is up and the new baby is finally here! But what do you do when your darling child calls to ask you to play babysitter? You’ve been through it all before and then some, but with the help of this quirky little book you’ll be sailing through those unexpected play dates with your nerves and your furniture intact. 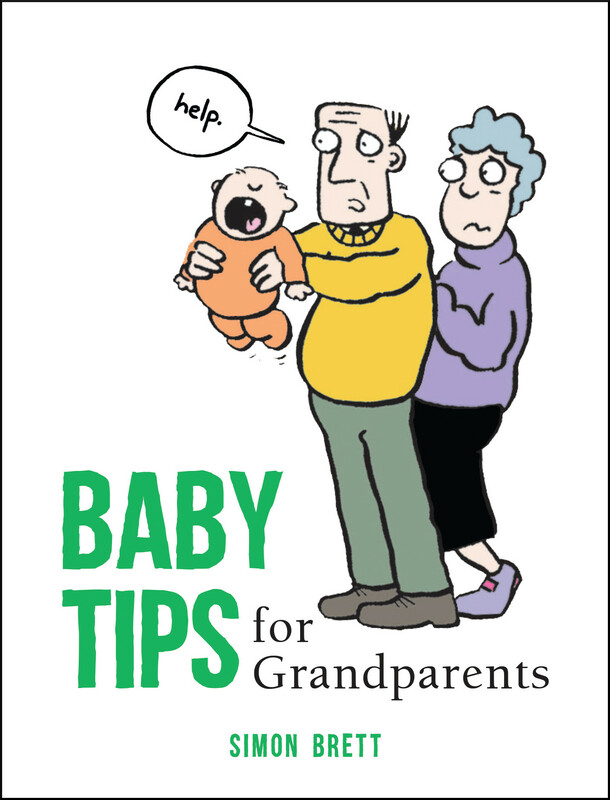 With top tips on navigating the new grandparental responsibilities and pithy one-liners about the truths of grandparenting, Baby Tips for Grandparents is the perfect gift for any new nan or grandad. Simon Brett worked as a producer in radio and television before taking up writing full time. As well as the much-loved Fethering series, the Mrs Pargeter novels and the Charles Paris detective series, he has written a number of radio and television scripts. Married with three children, he lives in an Agatha Christie-style village on the South Downs. You can find out more about Simon at his website: www.simonbrett.com.